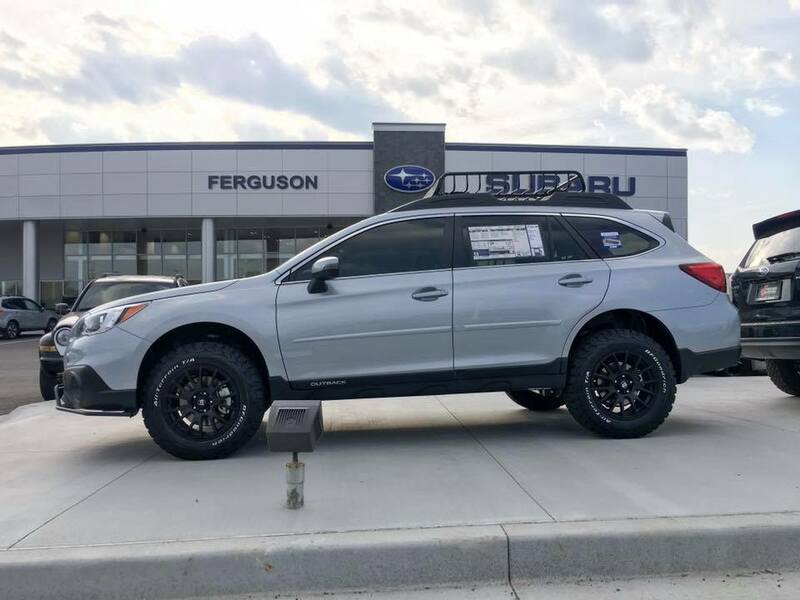 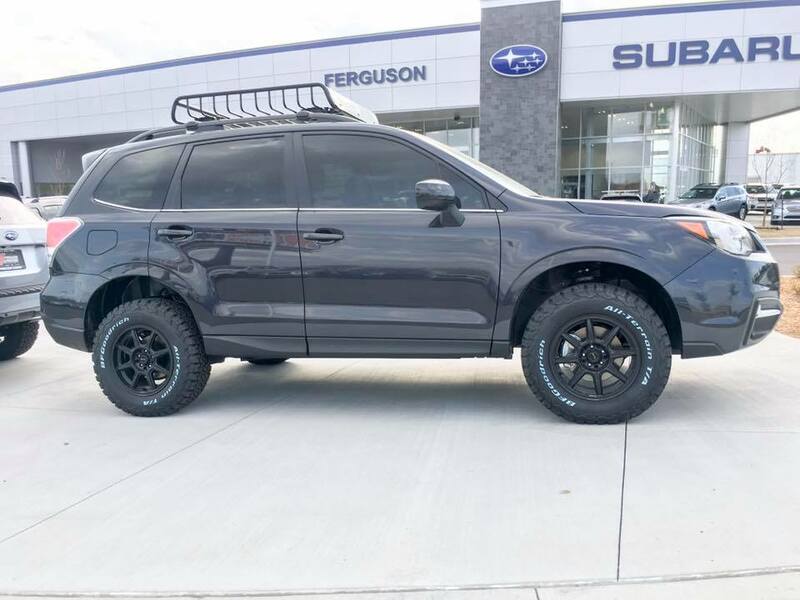 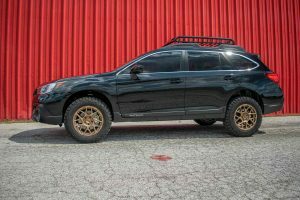 SUPER SIZE YOUR SUBARU WITH A LIFT KIT PROFESSIONALLY INSTALLED BY INTEGRITY CUSTOMS! 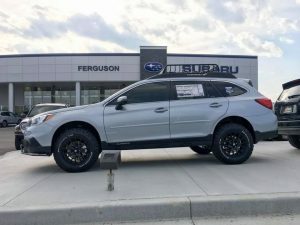 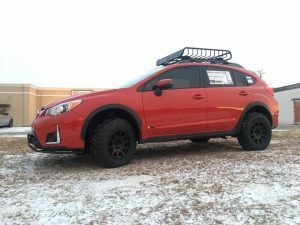 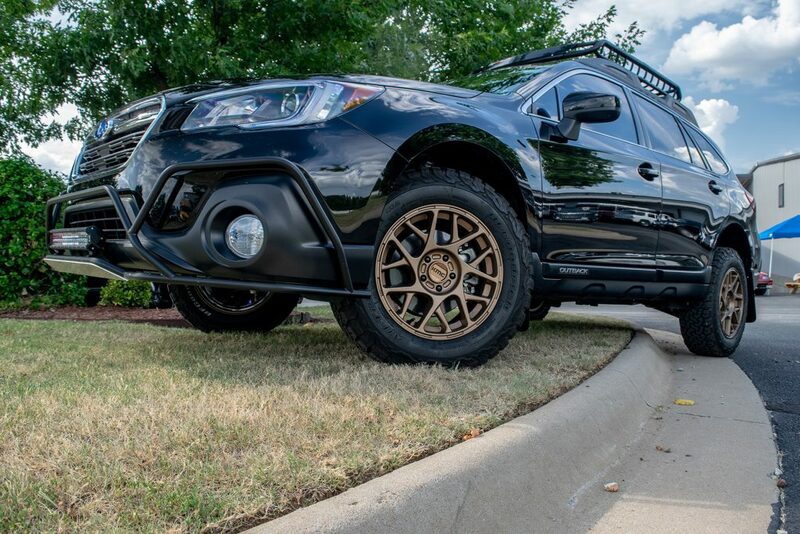 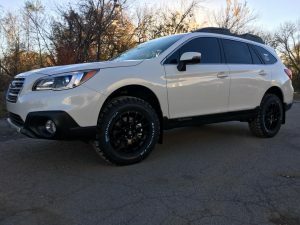 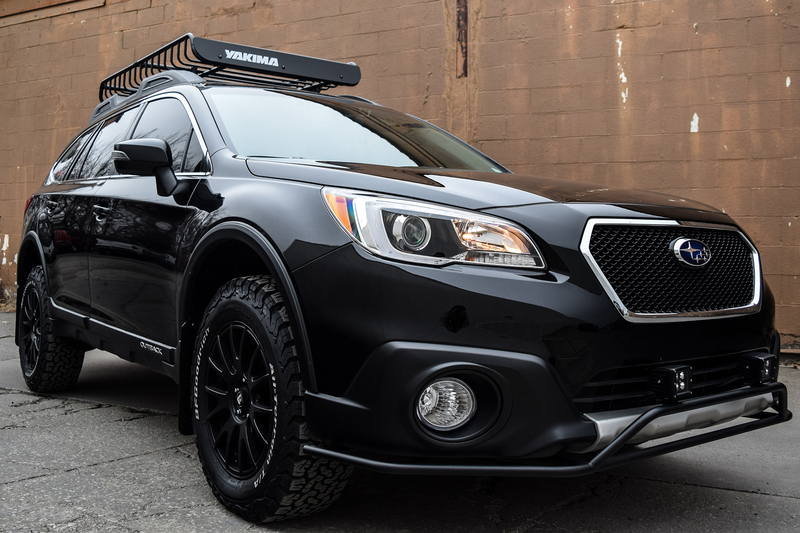 Impose style, impressive handling and wicked ground clearance with a 2″ lift kit engineered specifically for your Subaru Outback, Forester, Crosstrek or Legacy! When built by Integrity, you know your Subaru will take anything Oklahoma roads and trails can throw at it. 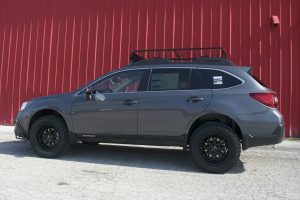 Integrity offers the highest quality lift kits and off-road accessories from LP Aventure. 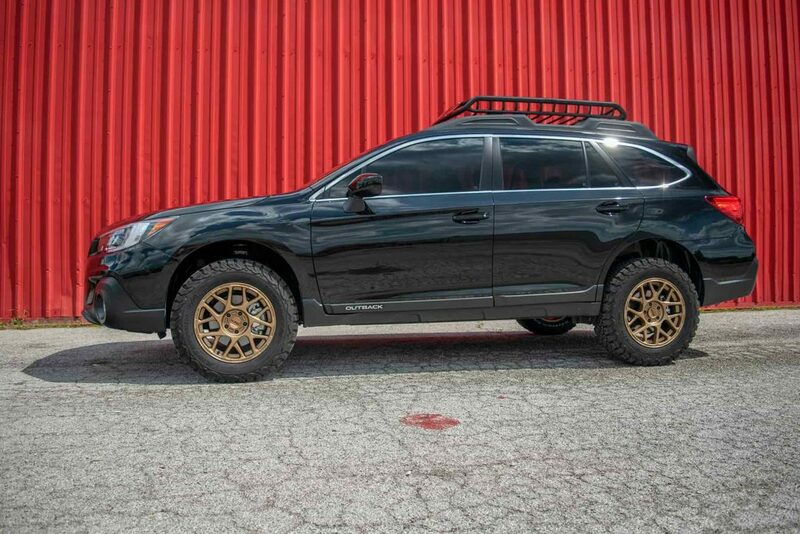 Our suspension experts are ready to help you choose the best lift kit to turn your Subaru into an off-road machine! When it comes down to innovation, Safety and quality, LP Aventure is always a leader in the industry. 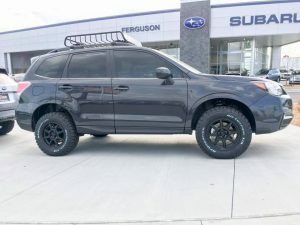 One more example of this is having our LP Aventure lift kit & packages compliant with the NHTSA and it’s FMVSS126 Federal Motor Vehicle safety standard. 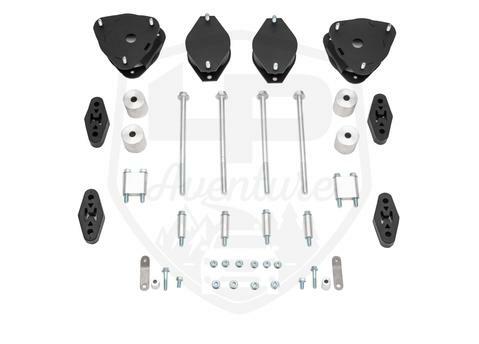 These spacers lowers the rear subframe of the car to keep the original alignment specifications and optimizes the vehicle’s handling. 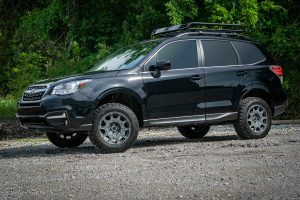 In addition they help to maintain the original positioning of the rear wheels. Which is very useful to prevent rubbing when using larger diameter tires.